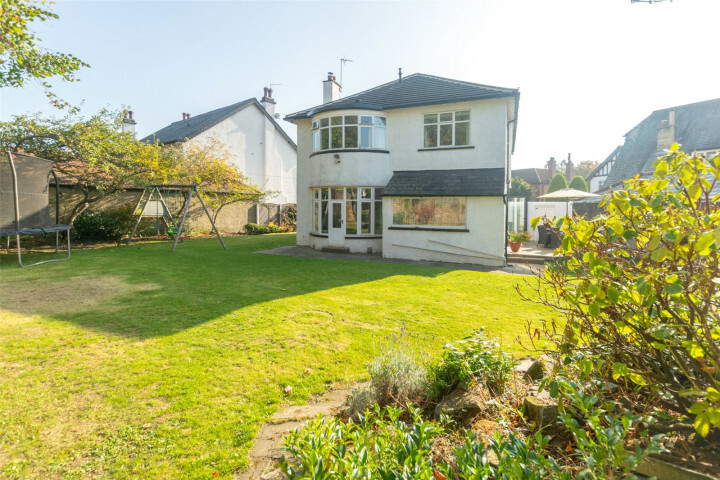 A rare opportunity to acquire this fantastically unique, five bedroomed detached home, conveniently located yet private at the head of a quiet cul-de-sac just off the Moortown parade. 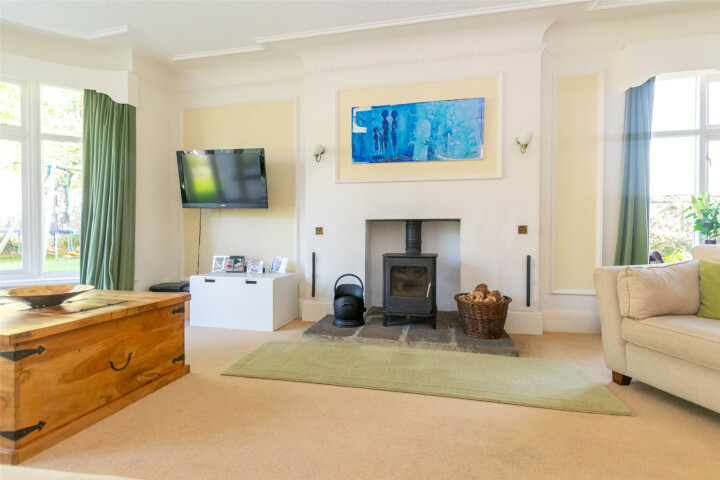 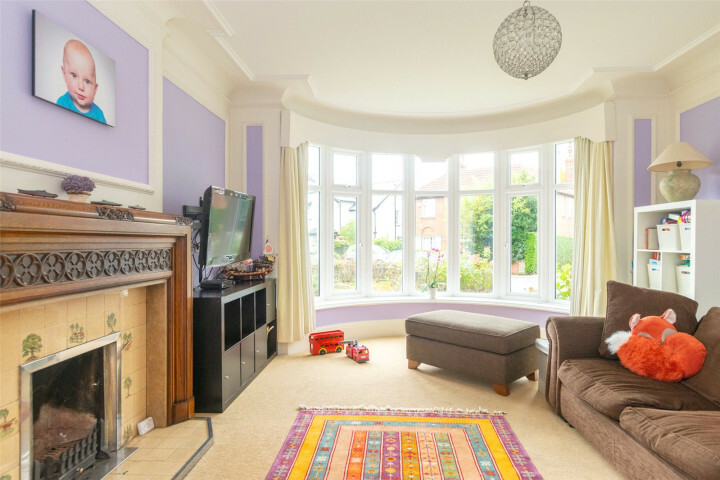 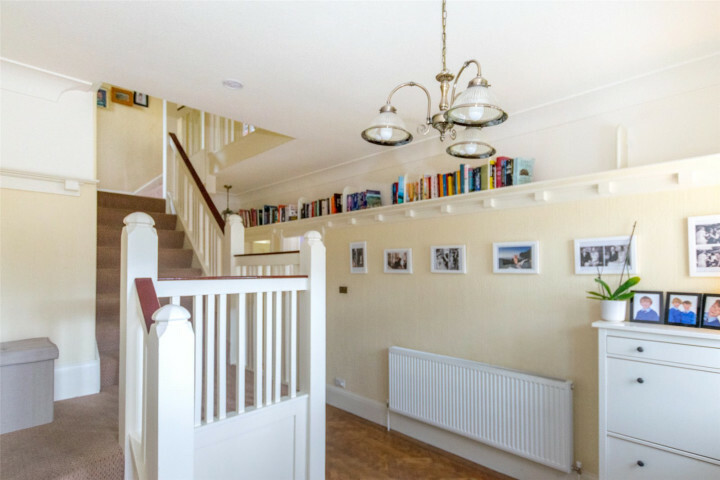 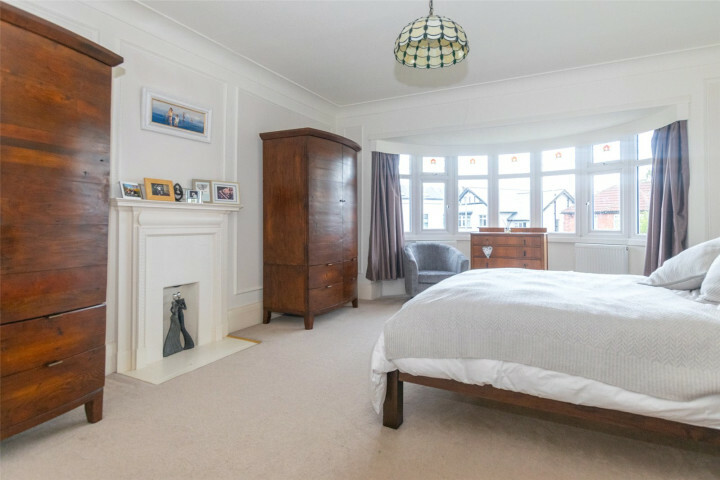 With a wonderful balance of traditional and modern, the home is bursting with period features including; original stained glass, fireplaces, wood panelling and parquet flooring. 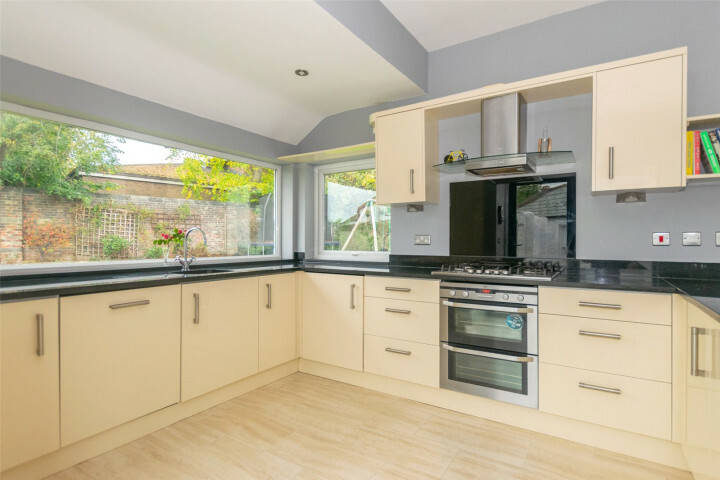 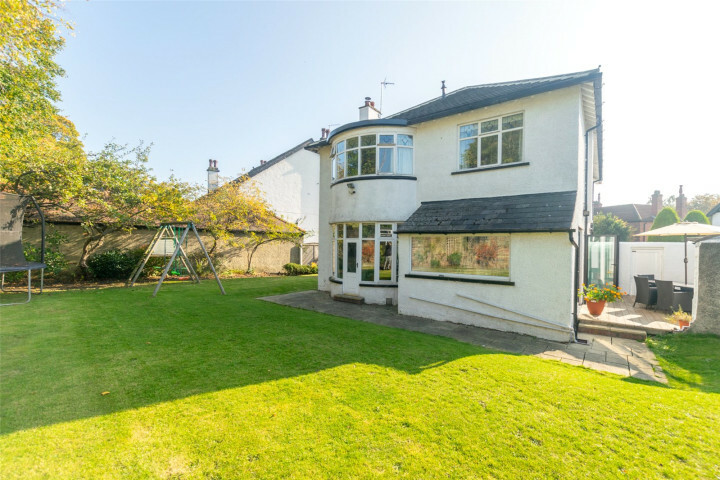 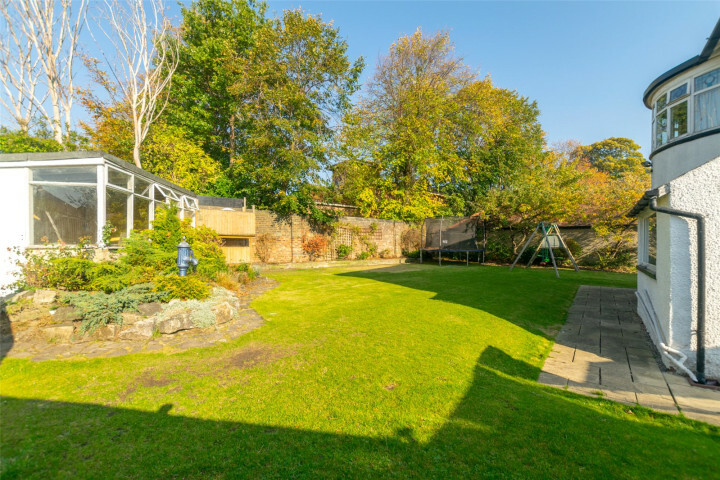 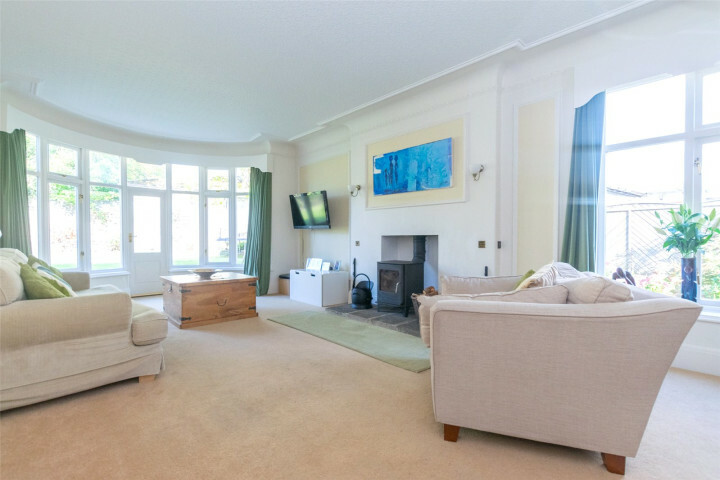 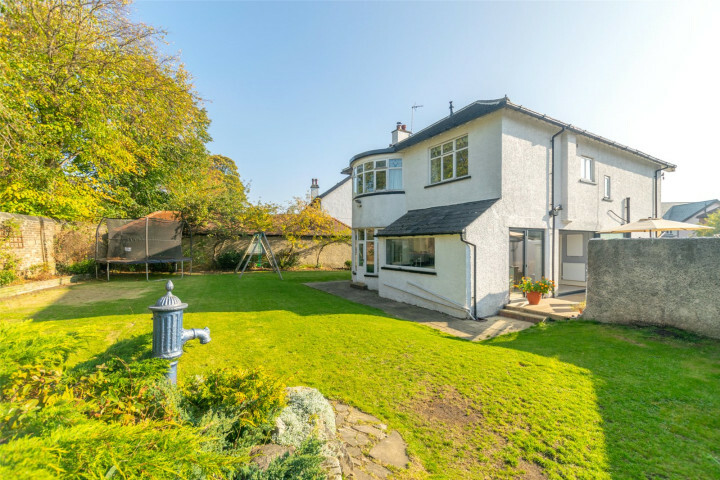 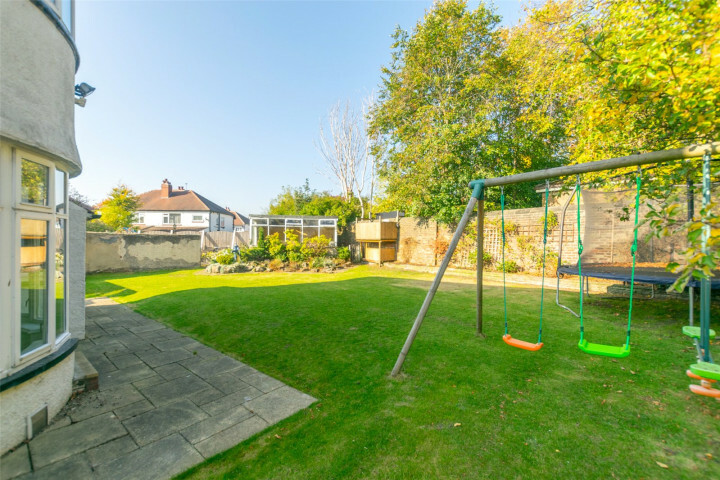 The property sits on a fantastic sized plot with extensive south west facing gardens to the rear. 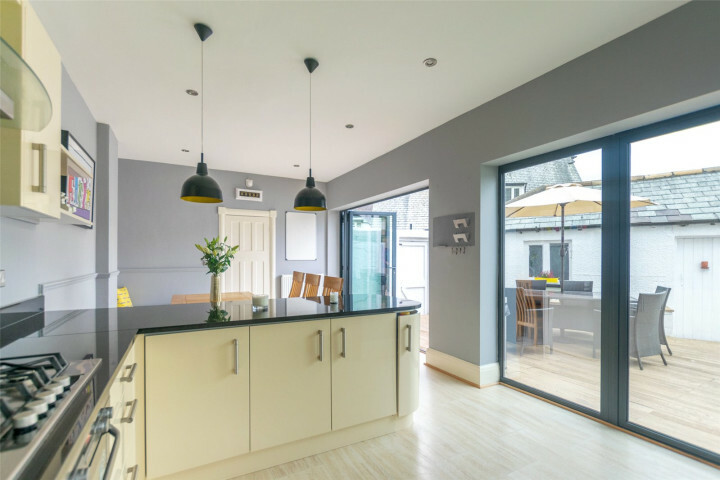 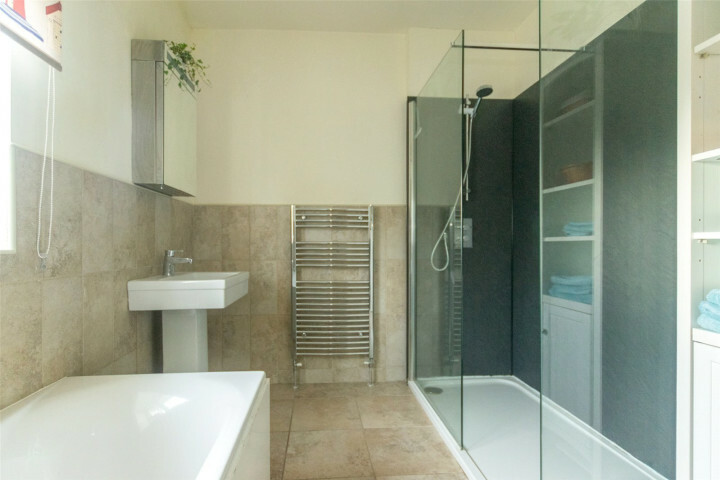 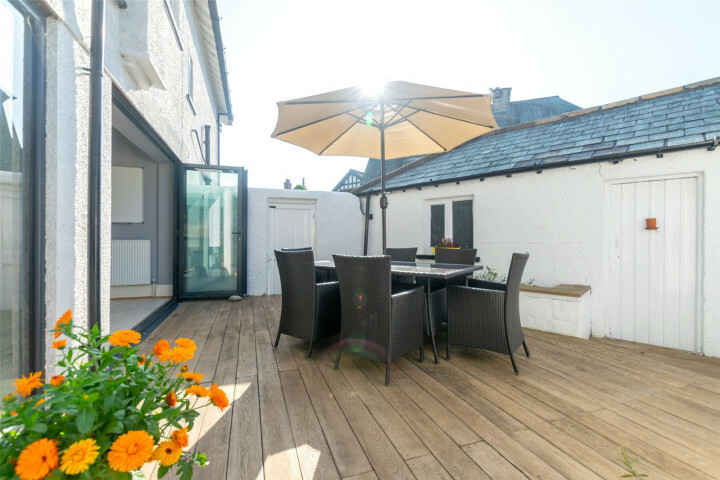 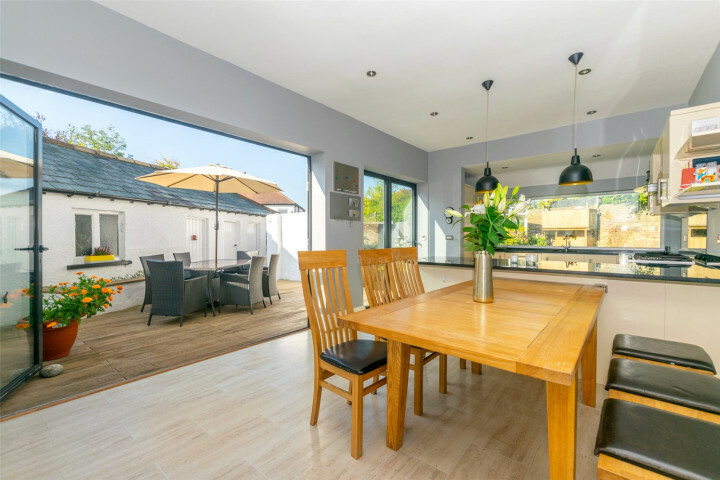 Virtually on the doorstep are a wealth of local amenities, including an M&S Food Hall a stone's throw away, and all the leisure and retail facilities of Moortown and Street Lane. 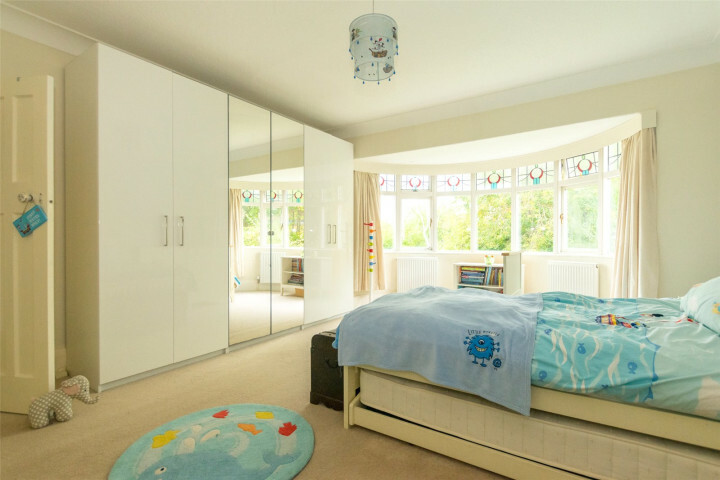 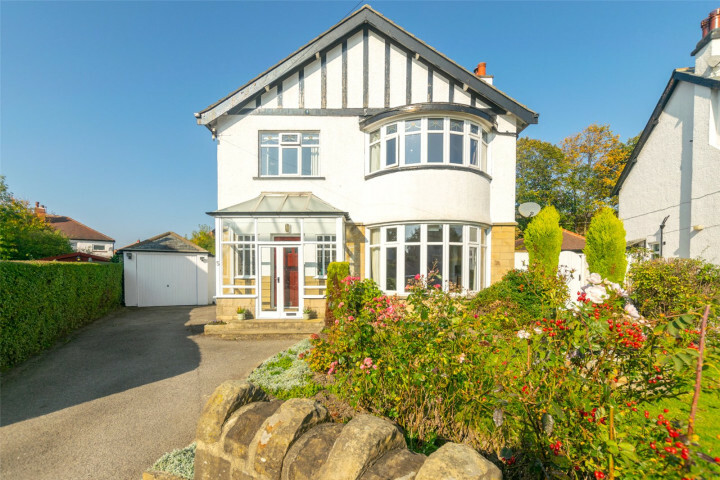 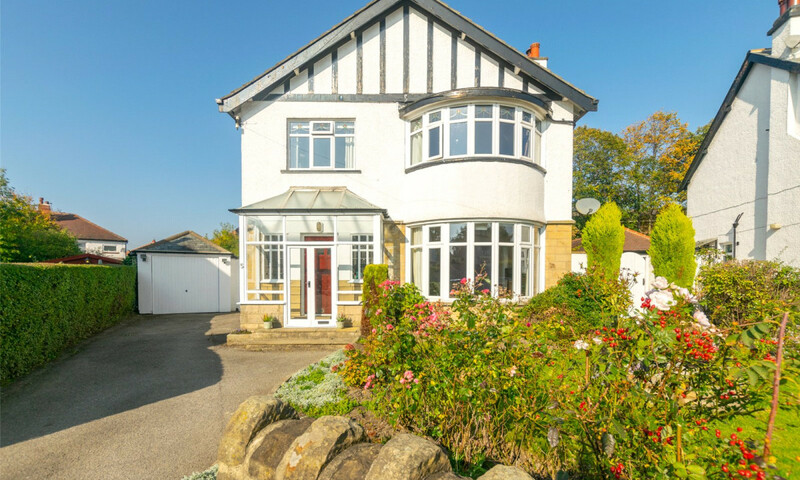 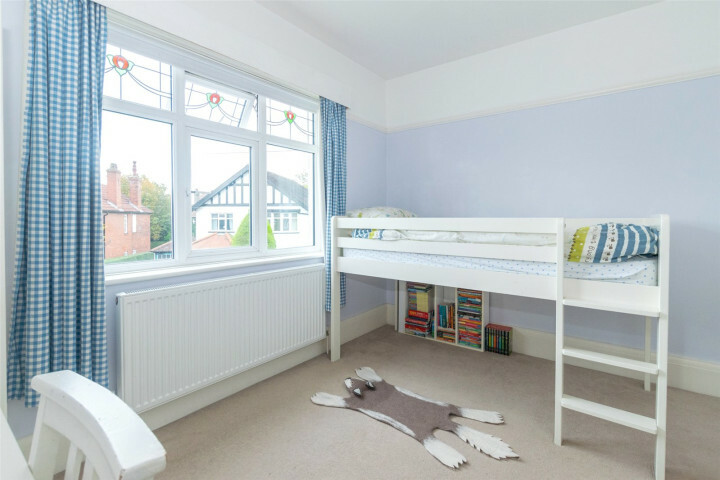 Nearby schools include Moortown Primary which is rated outstanding and the highly acclaimed Grammar School at Leeds.